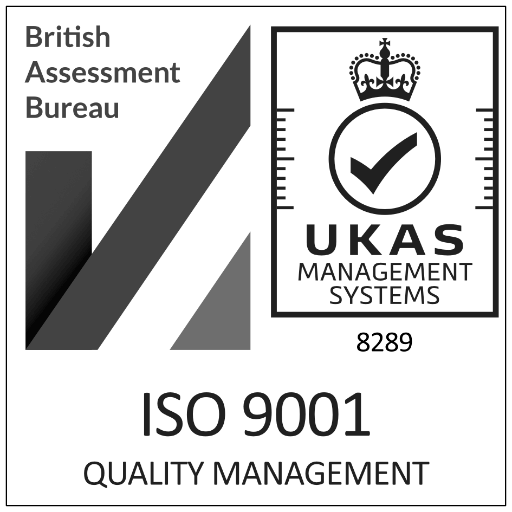 Stockton Quality Control Laboratory (SQCL) have been working with WJP Software since 2008. Working in conjunction with them we have added many new features required by a regional QC laboratory to keep the system up to date with the latest legislation required by the Medicines and Healthcare product Regulator Agency (MHRA). During 2015, WJPS worked with SQCL on a new venture to expand MRS to provide an comprehensive Laboratory Information System. This product is currently undergoing testing and should be available for general release in mid 2016. SQCL are currently using version 2.5 of MRS running it over 11 Data Entry Machines with 1 Database Server and 1 Web Server which allows them to manage results for 35 sites. Sites can access their results directly in real time using the MRS Web Interface. 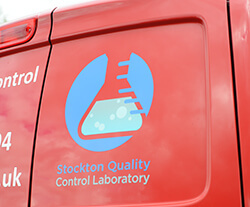 WJPS are also proud to have used the WCS as the base for the Stockton Quality Control Laboratory's website, which not only provides a professional web presence for the SQCL but also acts as a secure document management system for staff and laboratory customers. WJP Software has provided a timely and quality service to Stockton Quality Control Laboratory and has continually developed and improved the MRS system for our needs.